It all started with a lady who had a passion for healthy eating and wanted to share her knowledge, and her juices with the world. She opened a juice bar on the corner of Fleet St and S. Montford Ave. in 2013. The rest is history! We use local and organic products, ingredients you can trust. 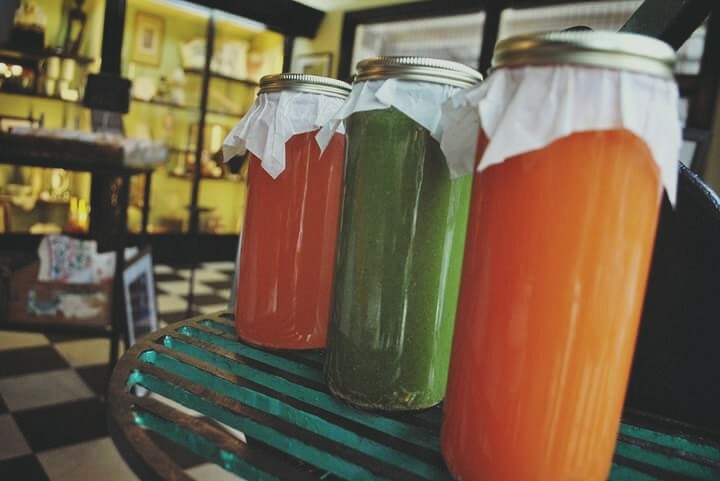 At The Corner Juice Bar, we promise to serve you the best juices as fresh as possible. Every juice is made to order. A few mounts ago, one of our customers asked us to put some coffee in his smoothie, which gave us the idea to make a new drink from coffee. We added Cashew Milk, Coconut and Dates to give this smoothie its unique flavor, and named it the Coffee Crusher, Yum!! Corner juice bar offer juices, smoothies, healthy shots, and some parfaits.